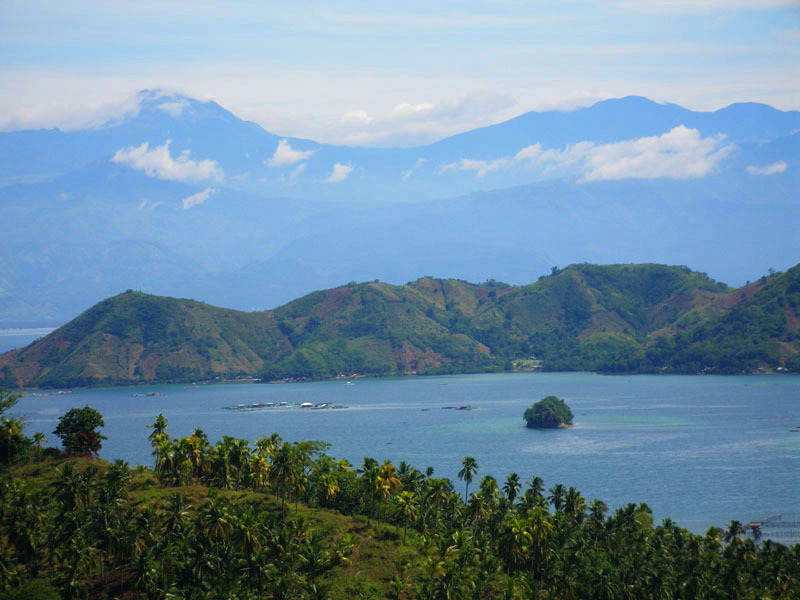 Davao region holds a special place in my heart as it is the birthplace of my wife. Our first trip to the Philippines together was in July 1997 and Davao was my first introduction to the Philippines. 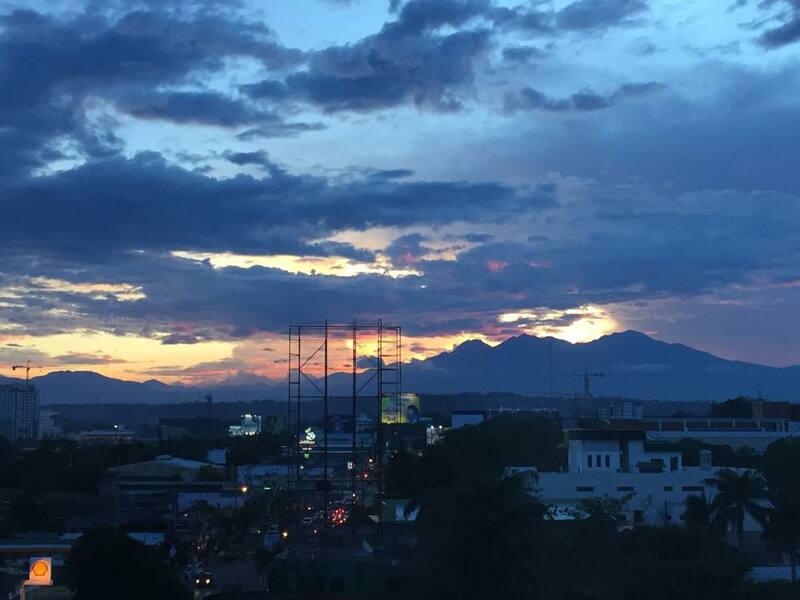 I was absolutely blown away when we arrived in Davao City for the first time. The heat, the humidity, the chaos, the thousands upon thousands of people, the traffic (mostly jeepneys and tricycles), it was not like anything I had ever seen or experienced before. Where were the white sand beaches and crystal clear blue waters I had been dreaming of? One of my earliest memories was that Davaoeneos had obviously not seen too many “white” people around before. I remember how intimidated I was as they made very little effort to conceal their interest in me. They were blatantly staring at me as I walked past, hiding behind street poles and corners to get a longer look at me. I felt like a freak. It was as if I had five noses growing out of my forehead. Now I know how movie stars feel! My wife found it somewhat amusing and although I got used to it after a while, it was pretty confronting for me in the beginning. 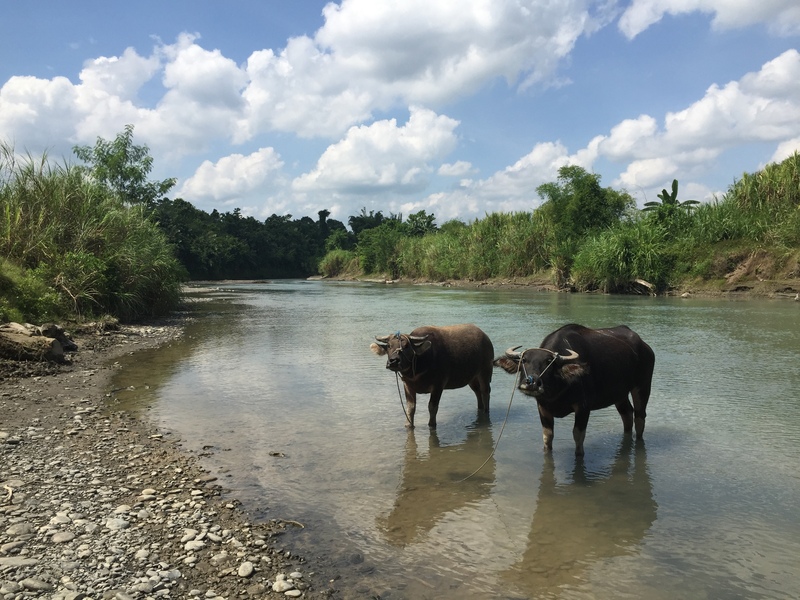 Through my in-laws, I have been extremely fortunate to visit parts of Davao region that the average tourist would not get to visit. From shooting ranges, city beaches (not the most pleasant), fish farms, back streets, crocodile farms, banana plantations, native dance performances, cockfighting venues, you name it. Most of this was done on the back of my brother-in-law’s motorbike – without a helmet of course! 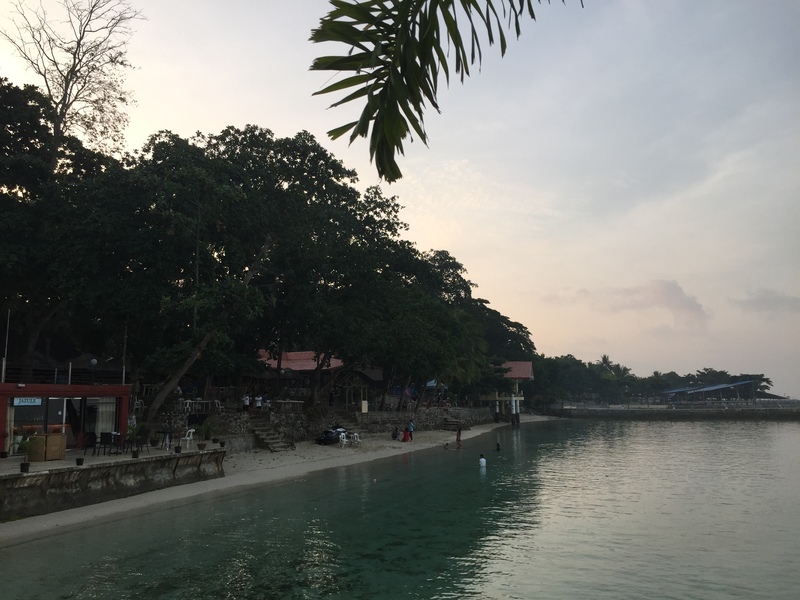 How, two of my absolute favourite beaches are in Davao, namely Pearl Farm Beach Resort and Talikud Island, both in Samal. 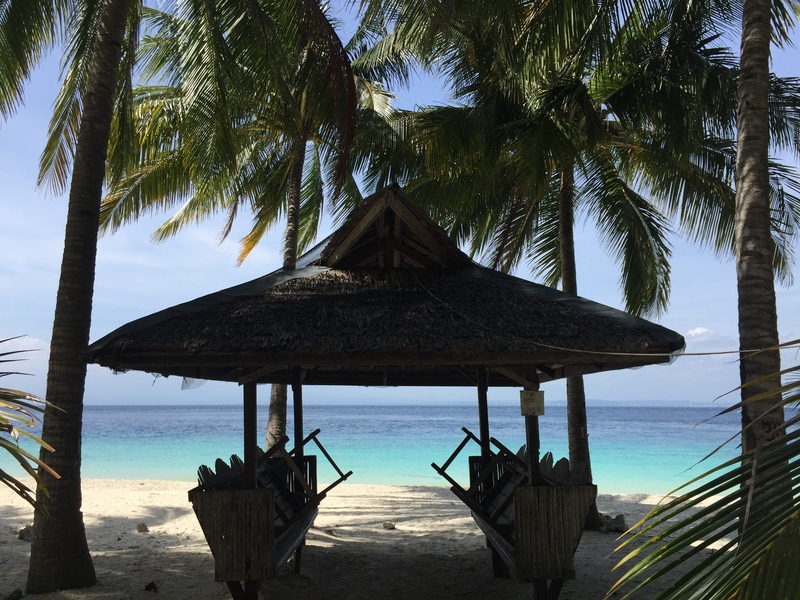 Both of these places have beautiful powdery white sand and are classical tropical paradises and are a must visit if you are in Davao. Please read on for these places and more in the Davao region.